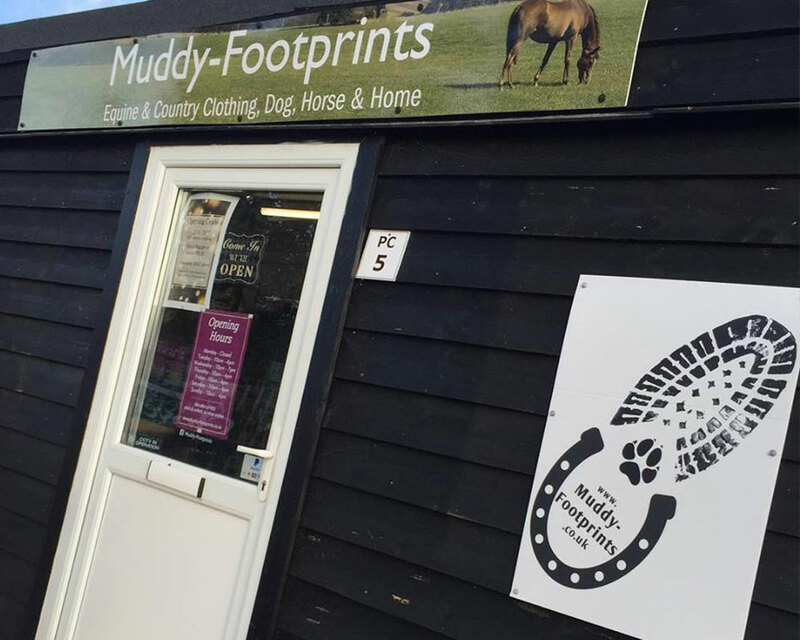 Muddy-Footprints was launched in July 2017 by Yasmin. 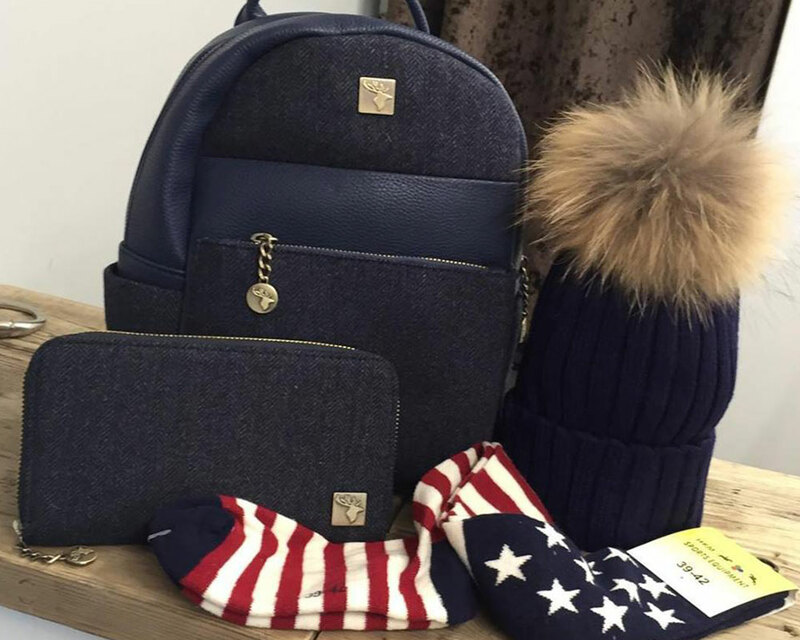 Originally online only (with travelling to trade shows with a 'pop-up shop') but now there is a newly opened a shop at Stonham Barns. 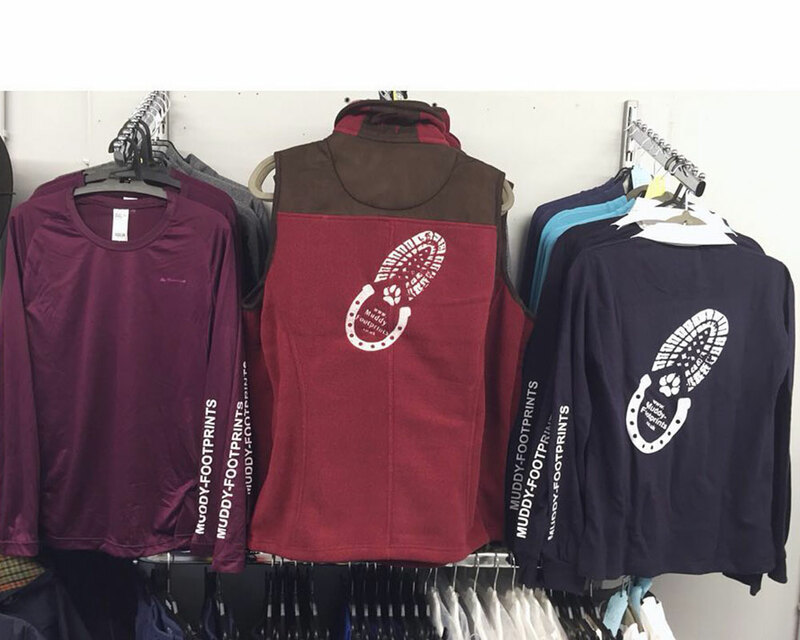 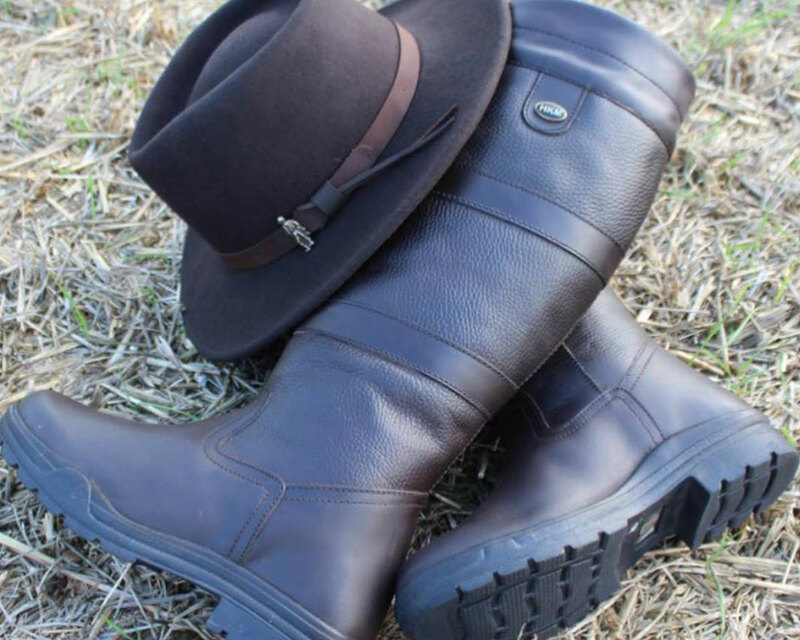 They offer customers a stylish, quality range of Country and Equine clothing, Dog, Horse and Homewear at affordable prices. 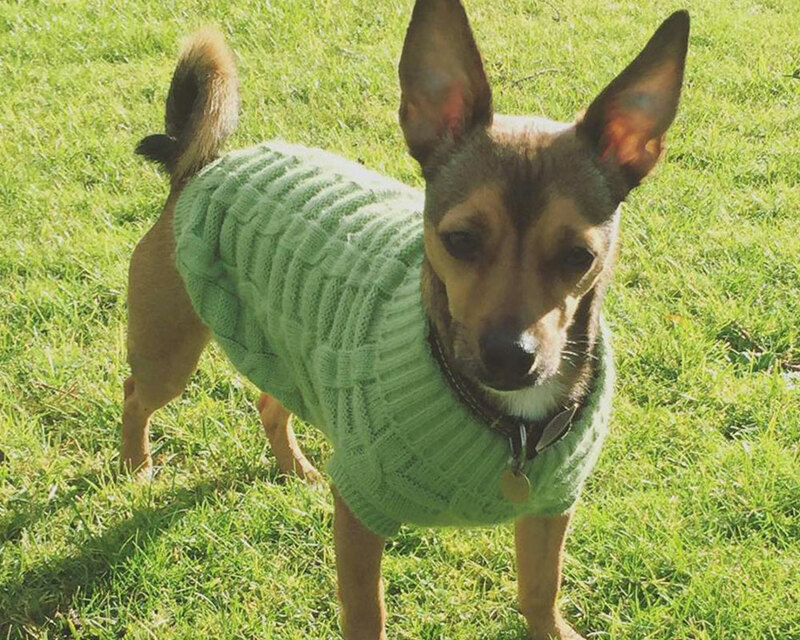 They ensure that they deliver a combination of high quality and performance in all their products including impeccable styling and comfort; they source the very best on your behalf and are confident that they can deliver you a great range of products, whether you are planning a day out in the countryside to ensuring that your dog has the comfiest bed going.